All is in Korean~ Except the Ingredients. ɞ Packaging: I must say like always the packaging is pretty, but the product itself I mean the mascara is nothing special, just a brown tube. Thinking clearly the only cute is a piece of paper that comes like packaging. ɞ Brush + Color: The brush is like a brush of a mascara for curl the eyelashes but for the eyebrows so you can have a lot of product on your brush and that is good because you can retouch your eyebrows very well, I like the brush because I can have presition applying this product. The color has a nice pigmentation and that is good for my eyebrows. The color and product are long lasting good for a long day. - This is a long lasting product. - This eyebrow mascara is waterproof. - The finish is natural. 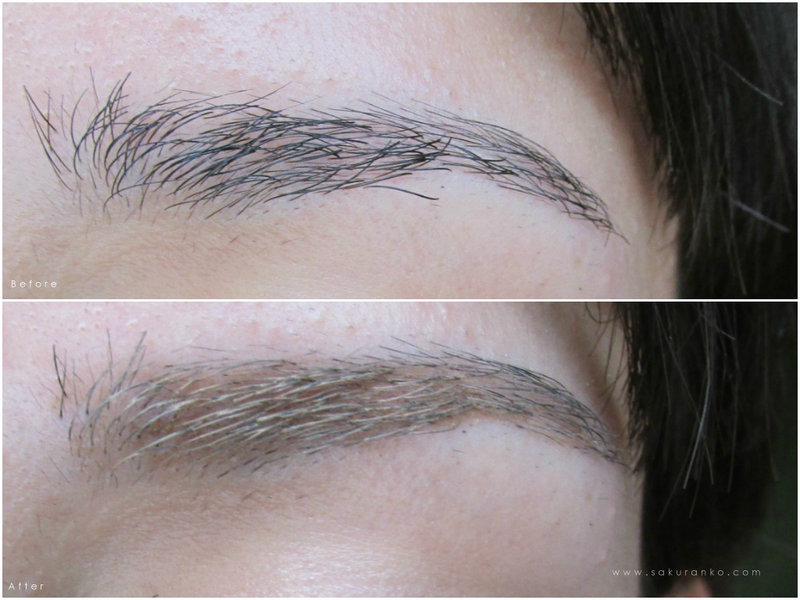 I´m very happy with the result after try the product because leaves my eyebrows more pretty and more light without bleach my eyebrows. So is very nice the color was more light that I think, this color is the #4 Natural Brown but this looks for more blonde. 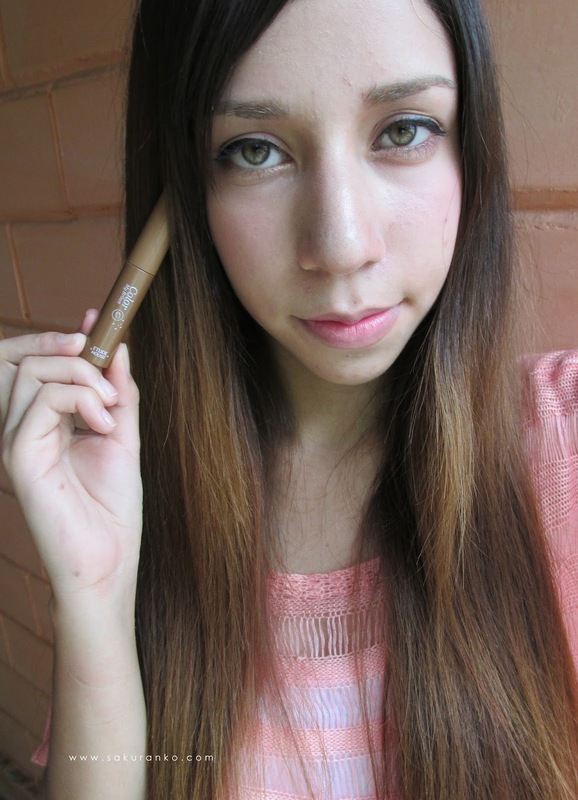 But after use with my full makeup I´m very happy because makes me looks more young and pretty. 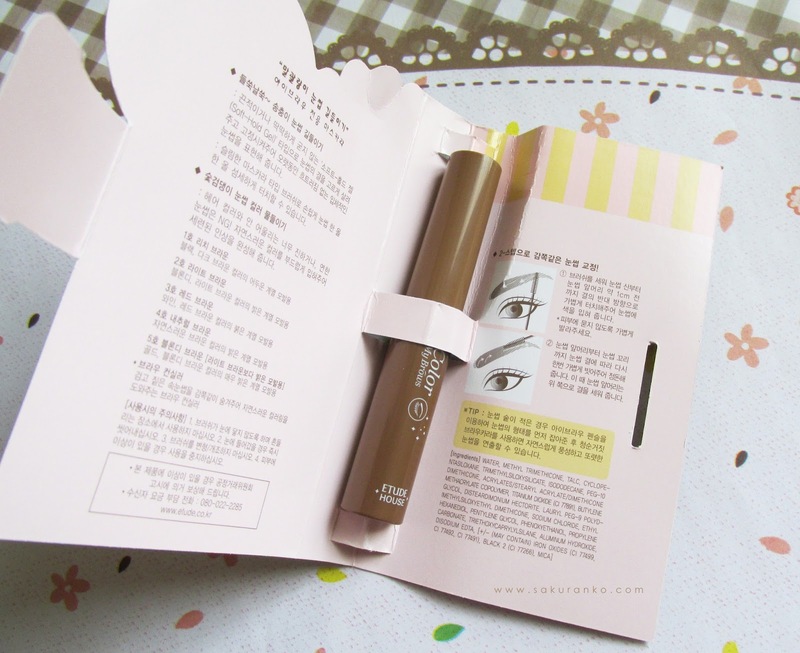 ( ´ ▽ ` )ﾉ♡ The questions is, I want repurchase this product? Yes, absolutely but another shade. This is like an Ash Brown more than a Natural Brown so considere that before buy this shade. This product is long lasting and waterproof, has a nice pigmentation so I recommend this product because is cheap and good. 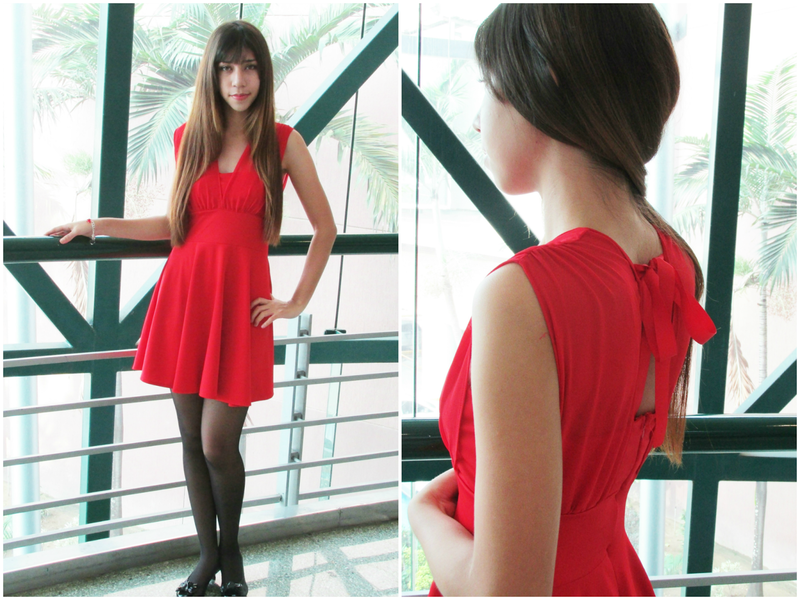 ( ´ ▽ ` )ﾉ♡ Now I must admit that this dress is super romantic and lovely~ And love it the quality is excellent too.  After a long day I´m here writing a review for my sweet readers (*´◡`*)！I spent all my day making a project for the College and after finish this review I need continue with more homework for study and is almost midnight. I´m not sure exactly where on my schedule is sleep but well I´m absolutely busy lately. But well today I want share with you this great product from the Korean Brand called Secret Key. Secret Key Soft Pore Brush this is an excellent product if you want clean your pores. I have oily skin so this product is very useful to me. ❁ Price: The price is $14.97 on Jolse with shipping included, personally the price is very affordable to difference to other products or tools for clean the face. ❁ Quality: The material is plastic that means the fiber is synthetic but is very soft and that is great because not irritate my skin. for that reason I need cleaning very well. And yes is obvious that works. - The fiber is soft. 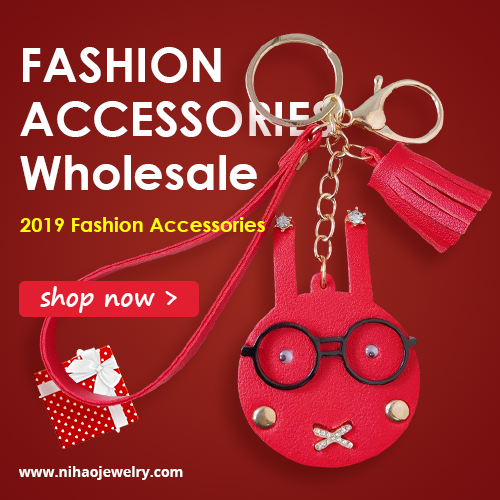 - This is a product very affordable. - Removes the sebum of my skin. 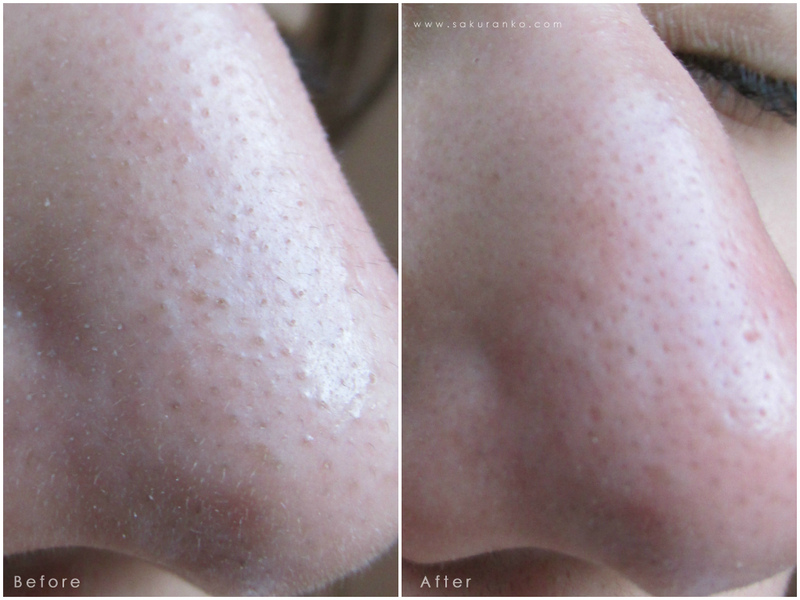 - Helps to prevent blackheads. - It´s easy to clean. If you want clean your pores this product is the answer ୧(๑•̀⌄•́๑)૭✧ but I must say for see better results you need use this two or three times per week. This brush cleans very well my pores and reduce the sebum, and makes more easy removes the blackheads. I´m very surprised because the quality is excellent. 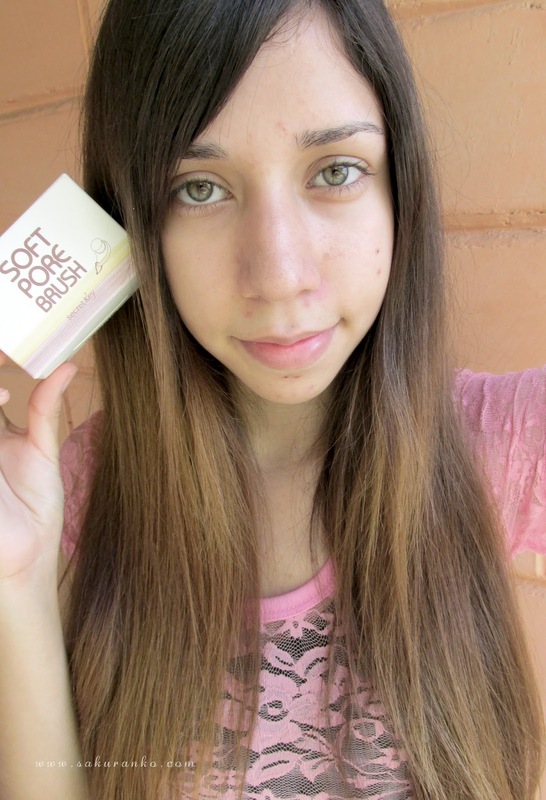 I used this and doesn´t irritate my skin because the fiber is very soft. I can see the difference after clean my face with this product. I recommend this product if you want clean more deeply your skin without spent a lot of money. Is very easy to clean too and that is important the fiber has a high quality and is very good. 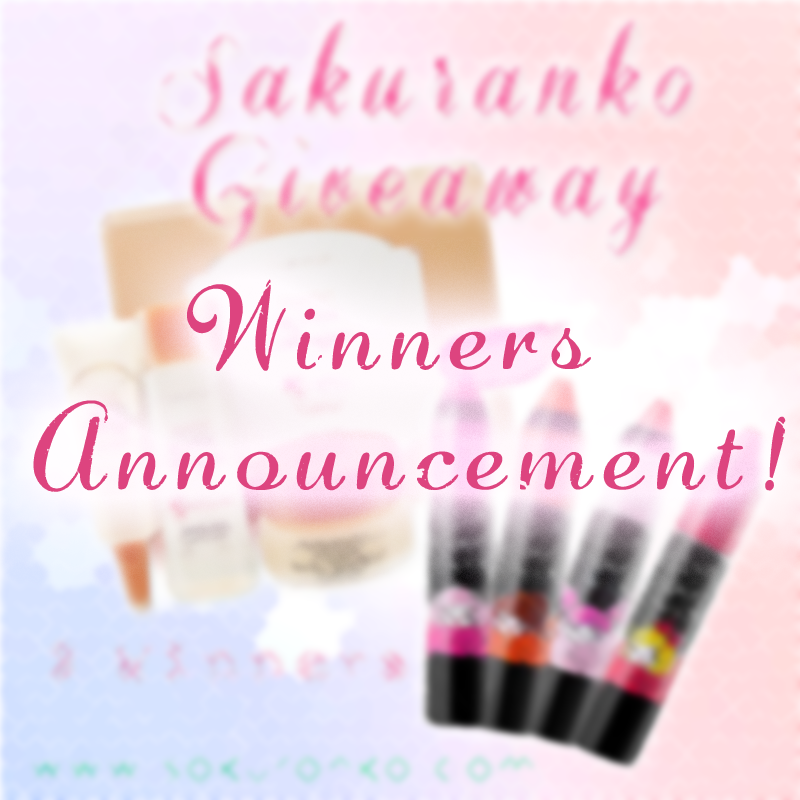 Winners Announcement Lioele and Etude House Giveaway! Today I will be writing them to the winners, I hope your answer in a period no longer than 48 hours. Or will choose another winner. o(≧▽≦)o .｡. 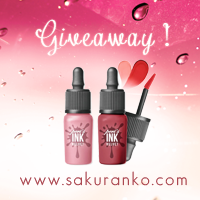 :*☆ Thank you everyone that joined to this giveaway! 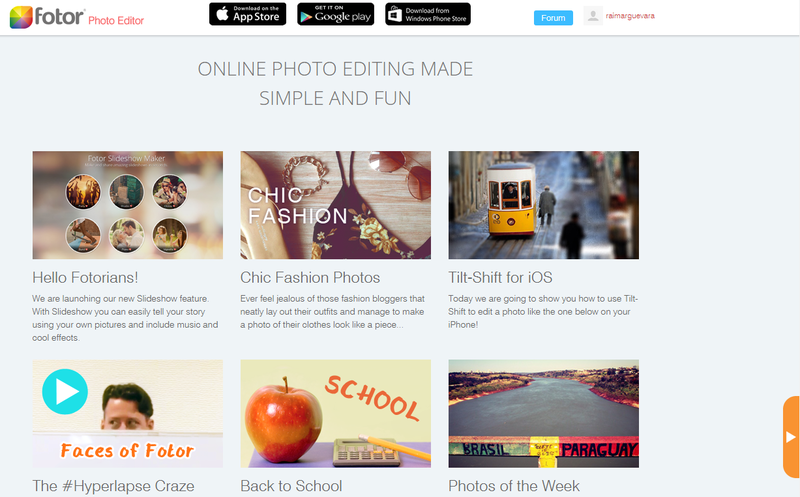 Today I want share something very great about Fotor, this is an online photo editor very useful and easy to use. I talked about this on the past because I use fotor almost everyday for edit the pics on my phone or on mi pc. A very good point about Fotor is that is very fast and easy to use (not like others). I love it for make collages because is very easy and I can resize before make the collage and is super useful and easy you only need the pics. 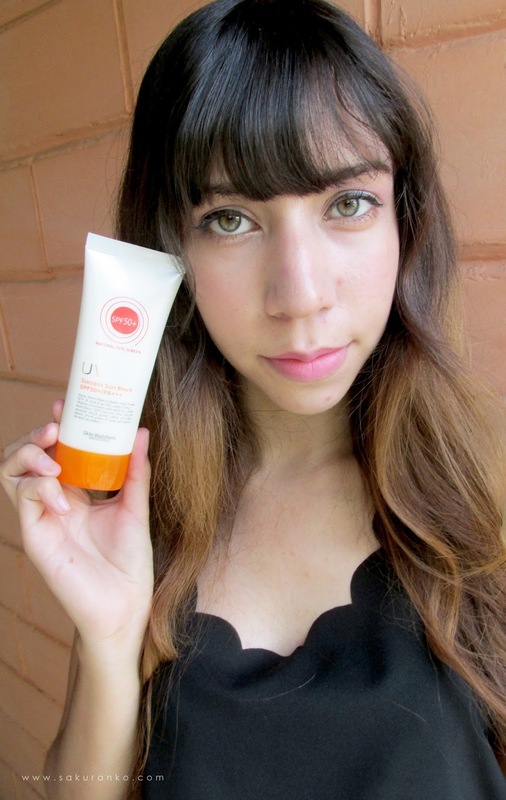 After a long week a new lovely review for my sweet readers, If you follow me since a long time you should know I´m a fan of sunscreens ＼(^o^)／ the reason is because is one the most important steps on my daily skincare routine. The sunscreen protect our skin of harmful sunburn and of course of sun damage. Back Side~ All is Korean, but important it has the expiration date! ❇ Packaging: The packaging looks like another drugstore, by the way remember to me the brand Avène I think is for the colors. Very normal packaging, a box with white and orange. Has directions and ingredients on English and that is important on a packaging because I don´t read korean. ❇ Aroma & Texture: This product is creamy, very light and creamy perfect for every day. Is absorbed very fast on my skin and doesn't leave a creamy or to much moisture sensation, nothing like stickiness. The skin you can feel moisturizes without be sticky. The aroma is very neutral and soft, I can say like just soft tones of flowers but is natural and very very soft. - Helps my sensitive skin. - It's absorbed very fast. - It Has a light texture. - I like it because is Oil Free. - This product has natural extracts of Aloe Vera and Green Tea.